Manufacturer & Exporter of Cost Double Glazing Window. 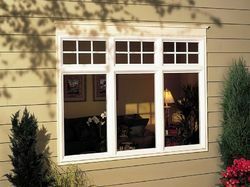 Our product range also comprises of Windows Frames, UPVC Window and UPVC Doors.Made available in various specifications, these windows provided high resistance to dust and noise. 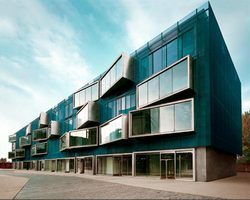 The presented range of long lasting double glazed windows helps in increasing the energy efficiency. 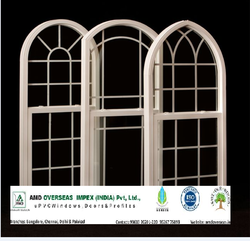 We are the leading supplier and the manufacturer of the Anderson Window all across the India . We are the leading supplier and the manufacturer of Fixed Window Frame ,having very fine quality . We are offering Double Glazing Window to our clients. 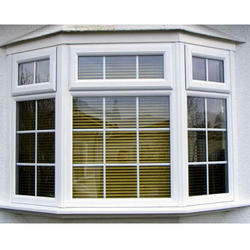 We are one of the leading manufacturer and supplier of AMD ROUND TOP BAY WINDOW. We obligated to meet the quality standards as per the customer demand.